Ewan Hoozami: Big mix from Bristol DJ and blogger Mr Soulsbury... check it! 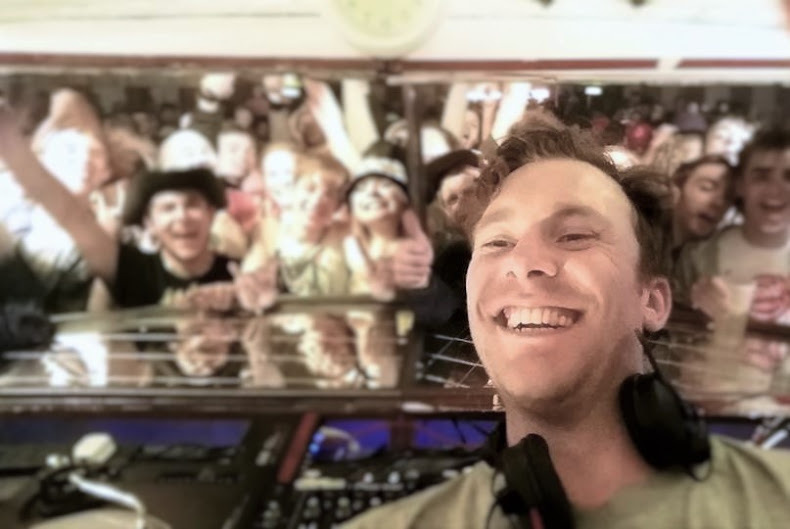 Big mix from Bristol DJ and blogger Mr Soulsbury... check it! My mate Mr Soulsbury with a mix for Dirty Old Town... straight big tunes all the way!